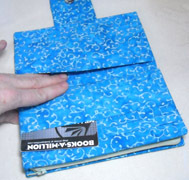 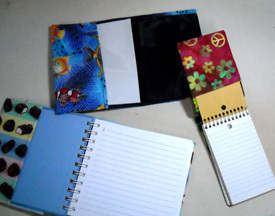 Make an easy card case or cover a notebook! 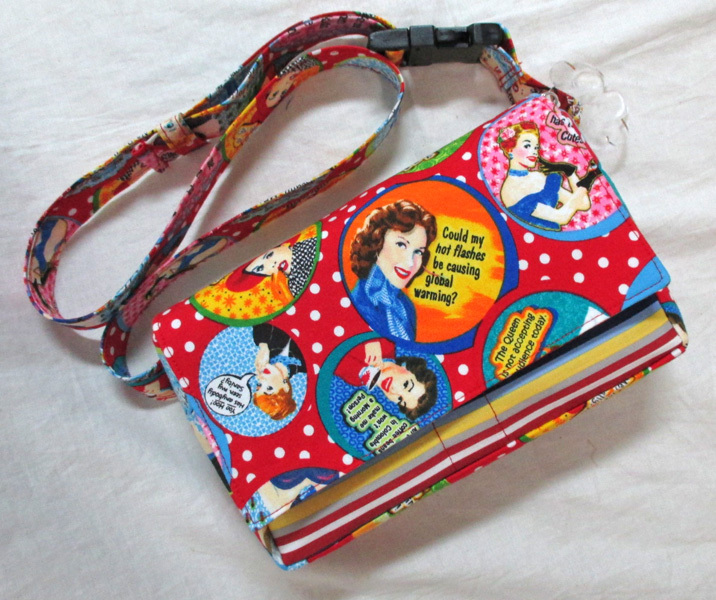 Design your own purse to match a mood or a dress! 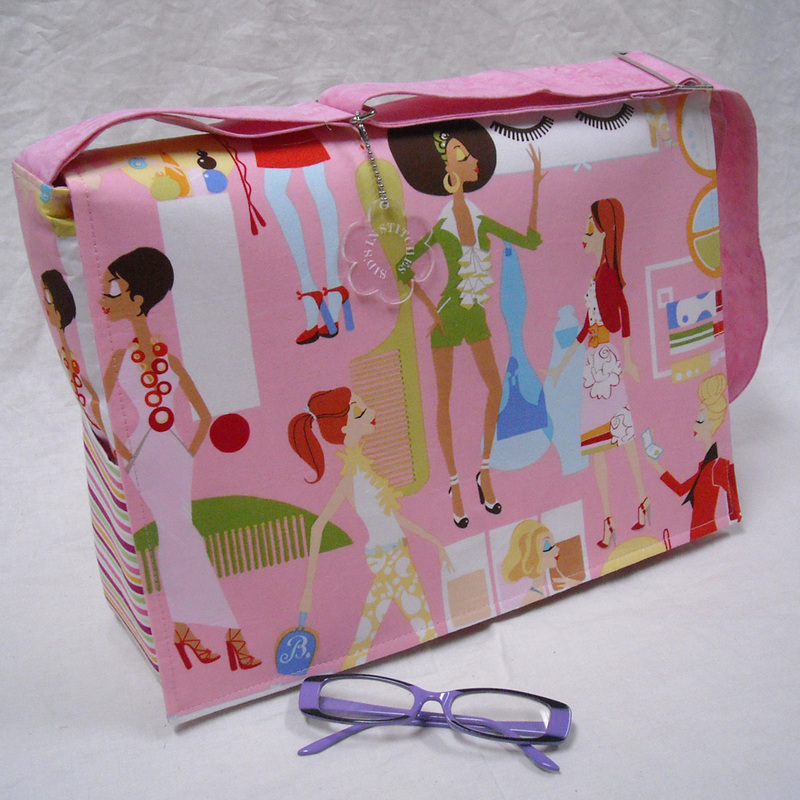 Sew It Tonight! 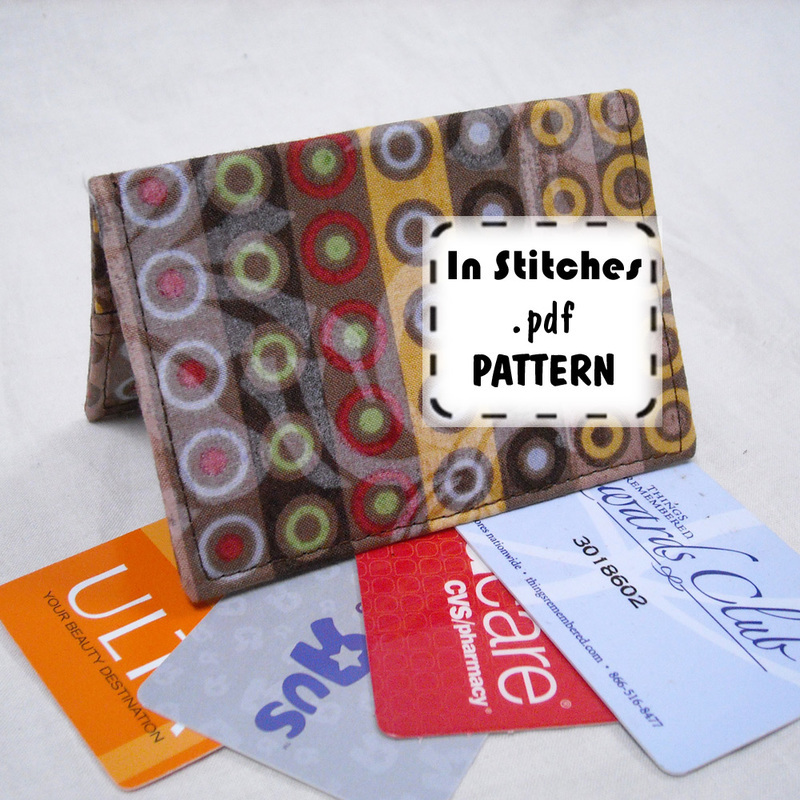 These PDF patterns are available on my Etsy Shop for instant download. 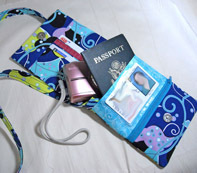 You'll get color photos and step-by-step instructions. 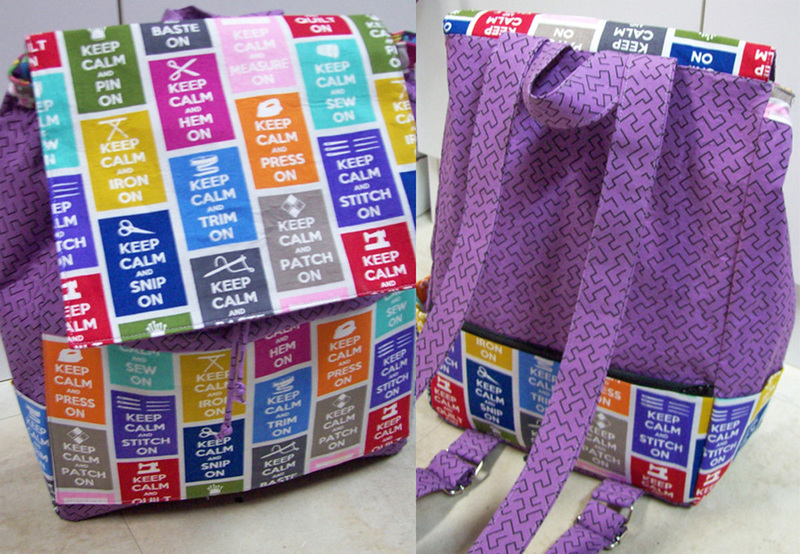 You can rotary cut or use the paper pattern pieces (you print out yourself) to cut your fabric. 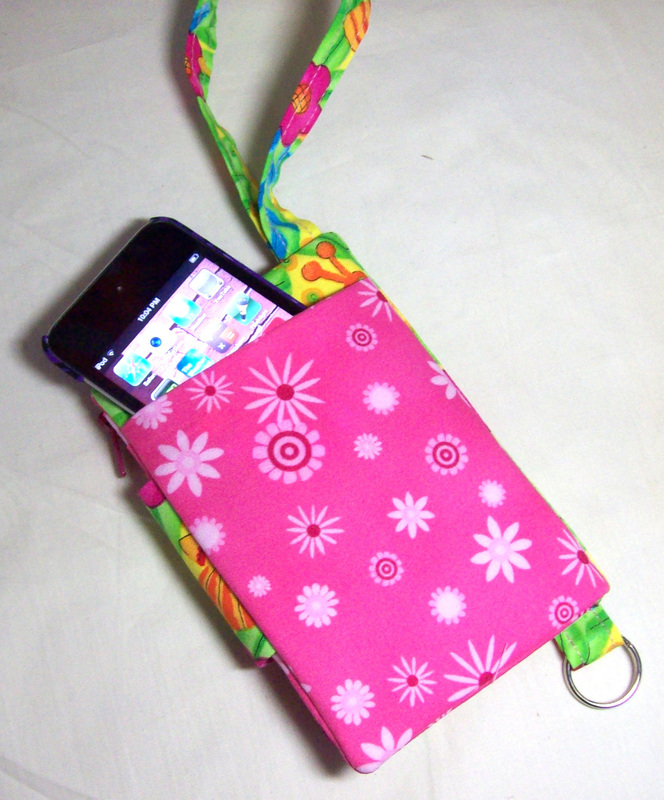 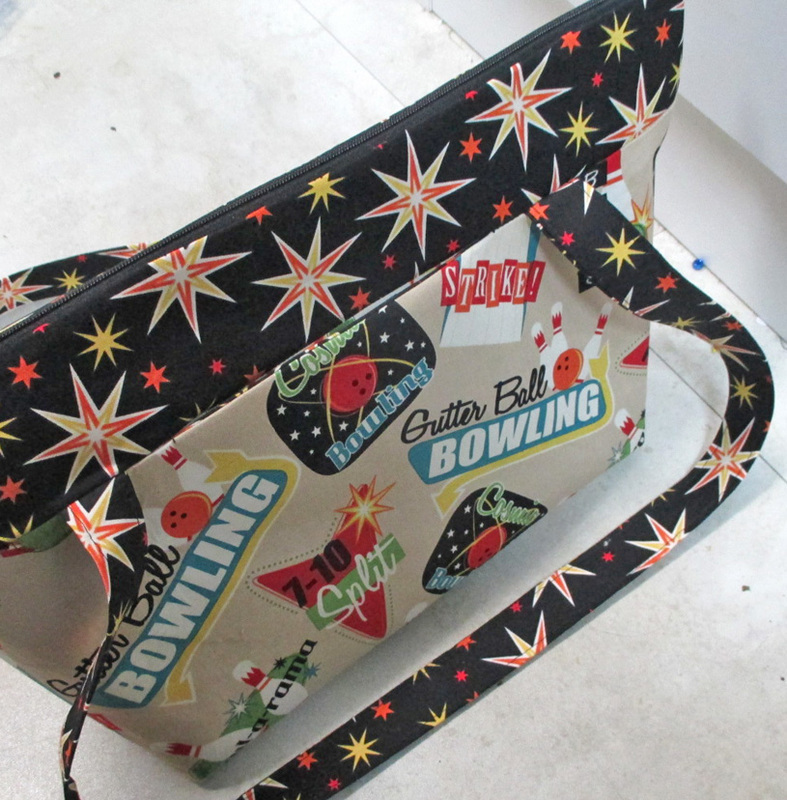 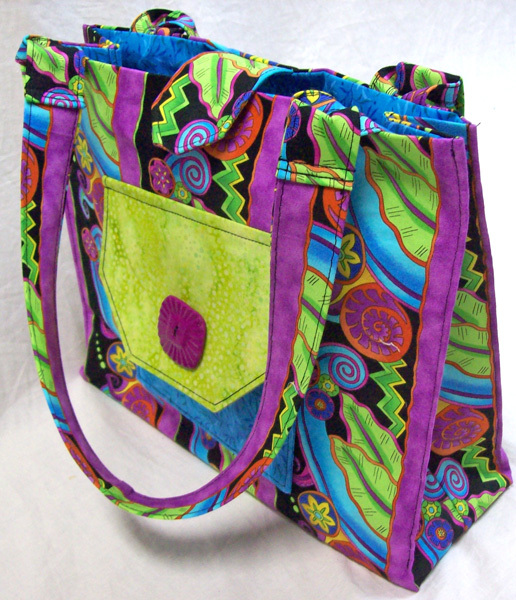 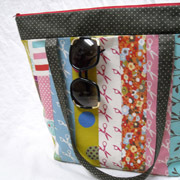 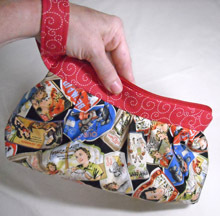 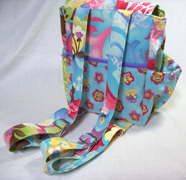 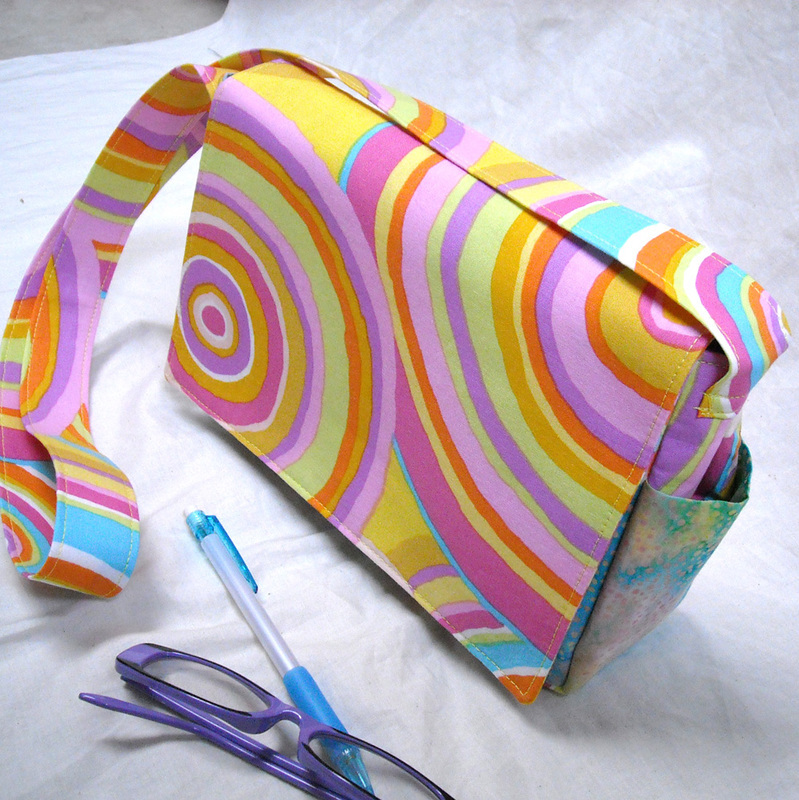 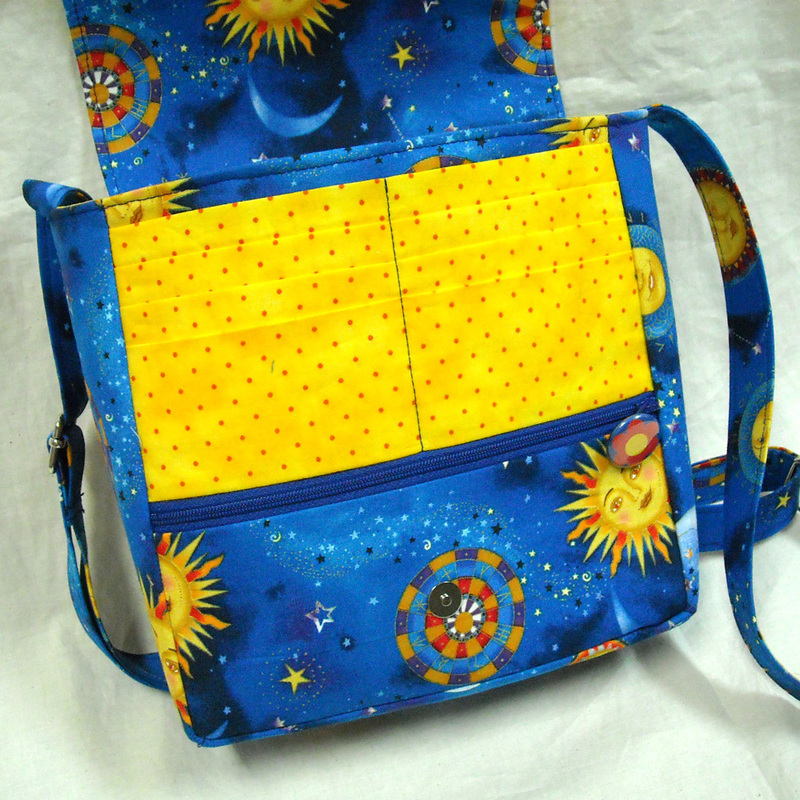 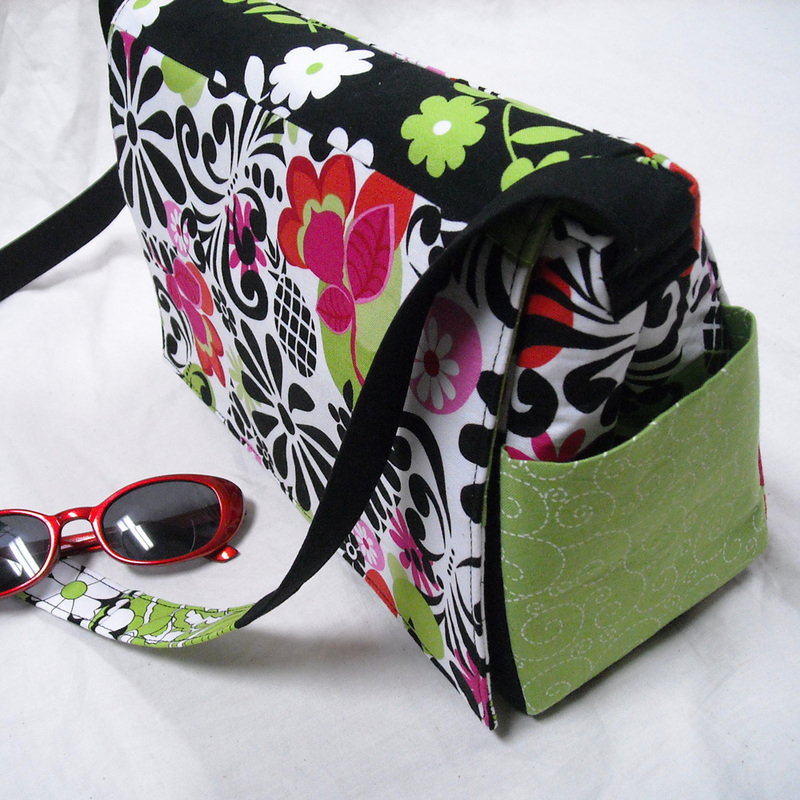 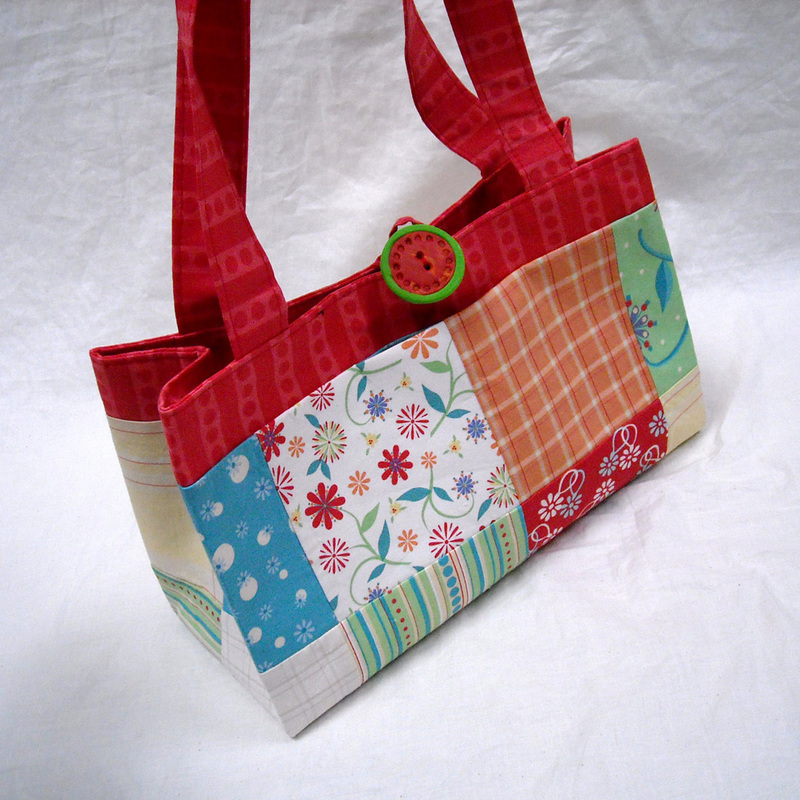 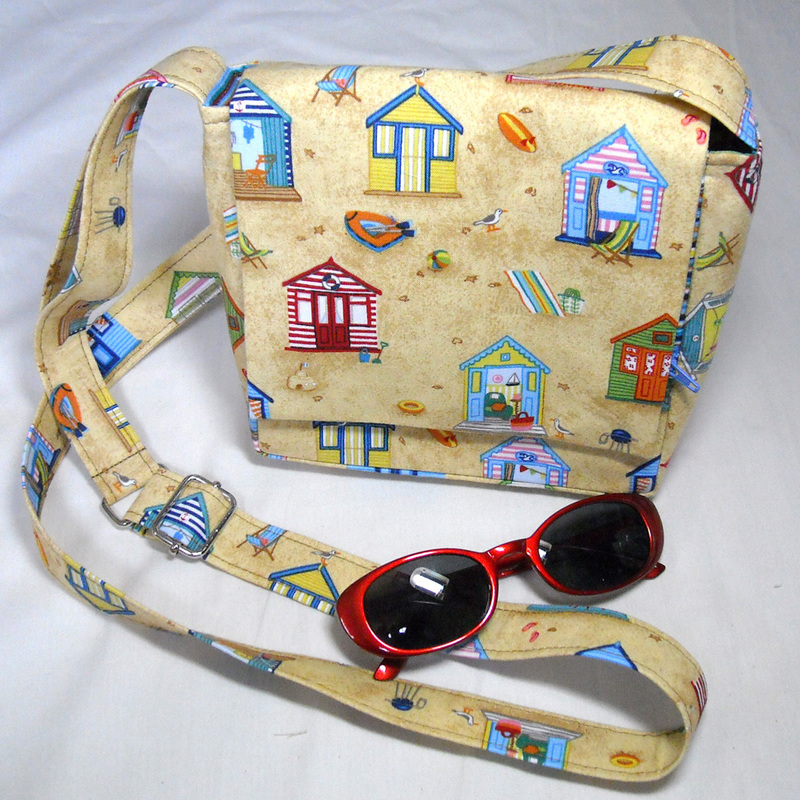 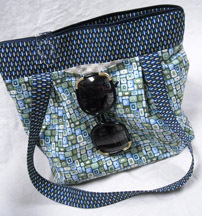 If you're a quilter, you can make a purse! 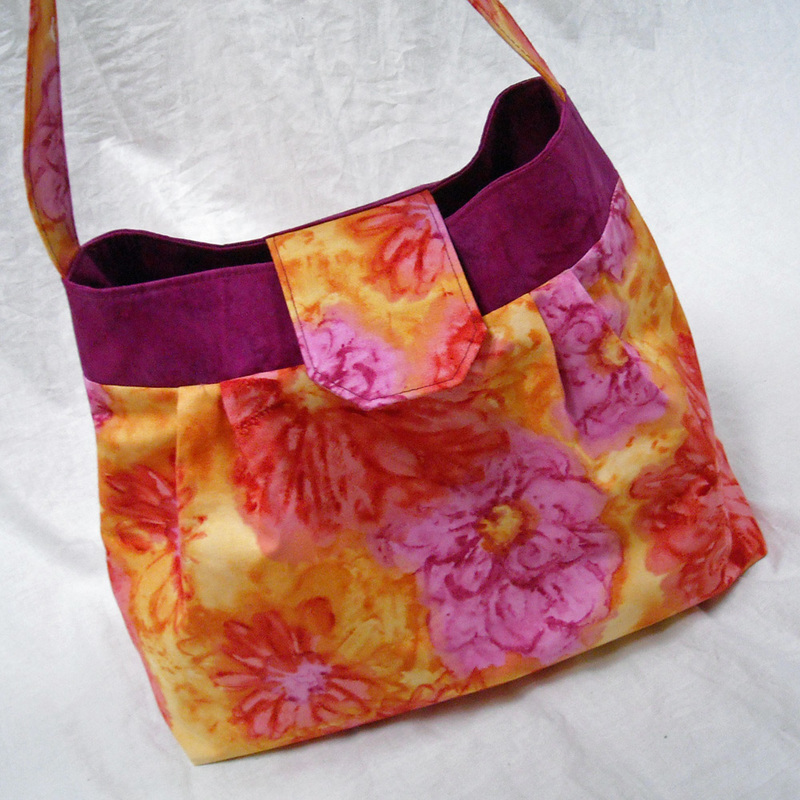 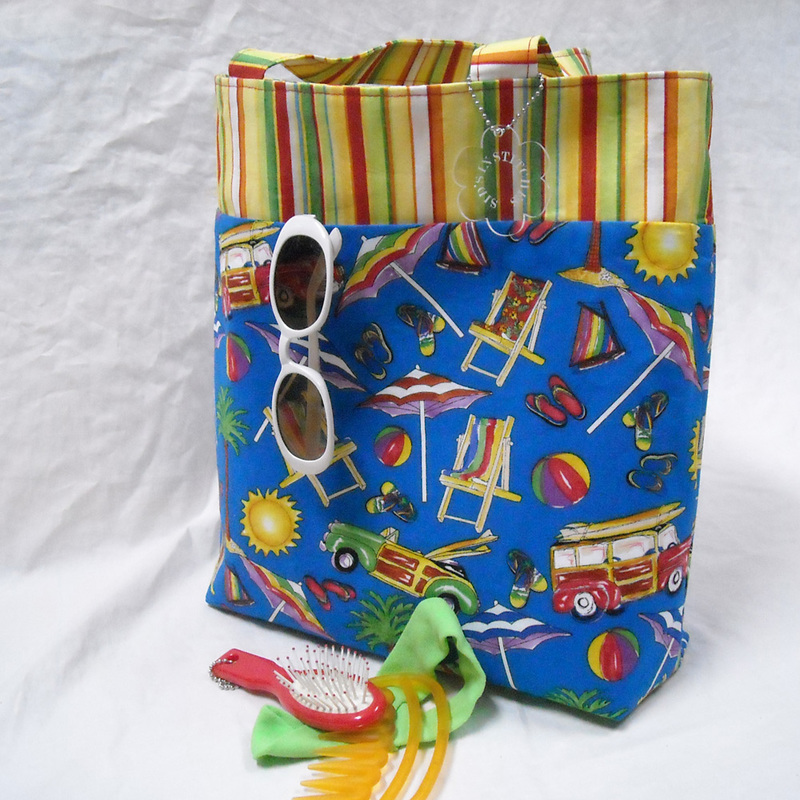 If you're a beginner, you can sew your own creation! 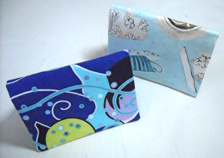 Don't forget to share your photos on our Facebook page, too.